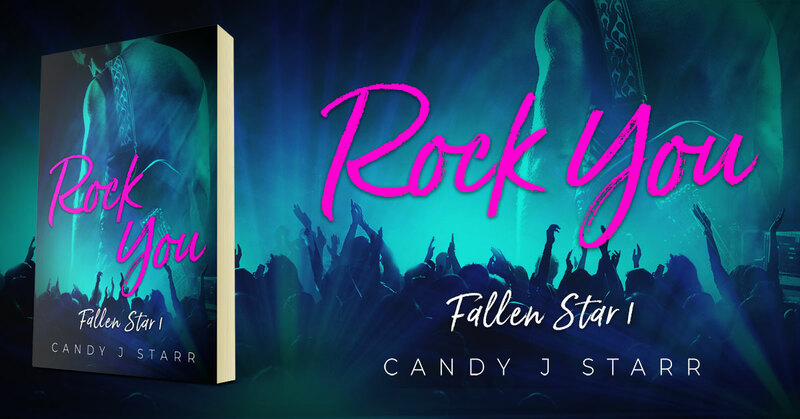 Rock You is the first book in the Fallen Star Series by Candy J. Starr. Working for a cranky, old hermit in an isolated house sounds like Ruby’s idea of heaven – but her boss isn’t quite what she expects. Tex is a fugitive from the rock and roll world – a tragedy abruptly halted his career. No one knows why he quit, no one knows where he is. 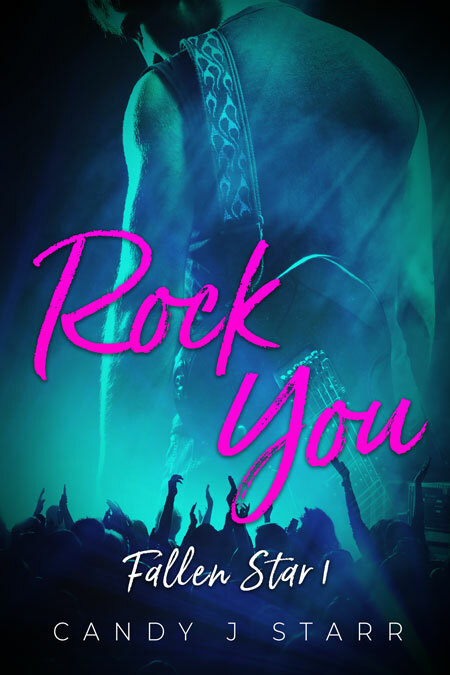 This entry was posted in Showcase Spotlight and tagged Candy J. Starr, Rock You. Bookmark the permalink.